Camera company GoPro is really into virtual reality with their bold efforts to delve into the huge potential of VR. And it’s really taking off. 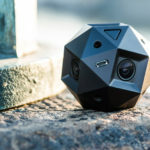 Recently, GoPro publicly launched a prototype for a spherical camera array, which is built using six GoPros pointed in different directions relative to a spherical arrangement. 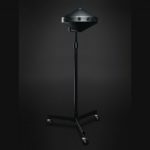 This custom-designed camera rig is built for the purpose of VR content creation – it lets content producers to create immersive 360-degree photos and videos. 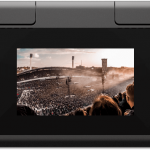 GoPro CEO Nick Woodman announced the product during the Re/code’s Code Conference last Wednesday in Rancho Palos Verdes, California (US). 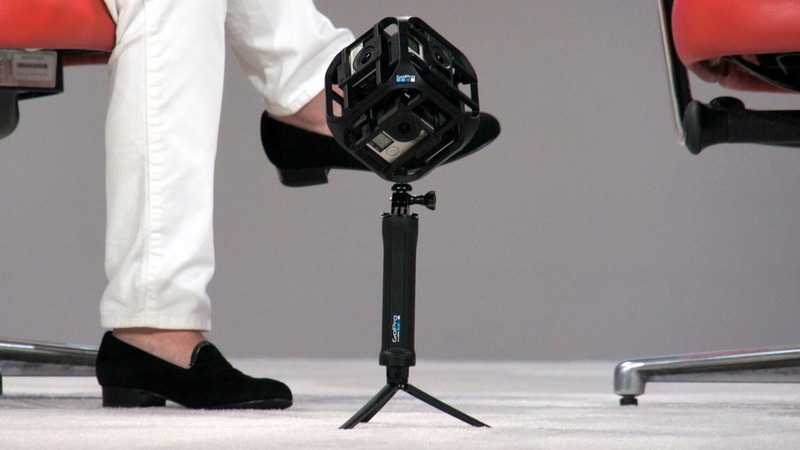 The VR camera rig is obviously a take on Jaunt’s VR capture technology. It can be recalled that Jaunt has been involved in creating the immersive virtual concert experience of Sir Paul McCartney. Woodman calls their company’s VR product as a “poor man’s Jaunt device”, letting the average content producer to create amazing, immersive VR content without breaking the bank. Thanks to GoPro’s recent company buyout of French company Kolor earlier this year, Kolor’s proprietary technology has been integrated into GoPro’s tech portfolio and is deemed useful in VR applications such as this VR camera rig. 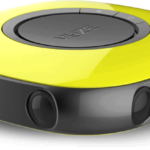 By using Kolor’s VR tech, the spherical camera array is able to stitch photos and videos together to create 360-degree media content optimized for virtual reality. To further enhance the rig’s capabilities, a smartphone app is also linked to the camera array which gives the ability to fully control and manipulate content by moving your finger across the screen. 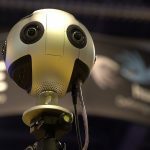 According to Woodman, the spherical camera rig is still in prototyping stage and will not be made available until the second half of 2015. He added that the specialized camera array is not made for the mainstream consumer, but will largely benefit prosumers, content professionals, and companies looking to create immersive VR content.